Welcome Home! This 2 story has 3 bedrooms, 2 baths, over 2100 finished square feet, and is situated on a 1.23 acre cul-de-sac lot. You will love the spacious eat-in kitchen with granite countertops, tile backsplash, and stainless stainless steel appliances. Adjacent to the kitchen is the formal dining room perfect for entertaining your guests. Huge master with ensuite and 11 X 5 walk-in closet. Second floor laundry near all the bedrooms for convenience and open loft area that would be great foran office/den. Full basement with 1 egress window that could be finished for even more space if needed or used as storage. Covered front porch and attached 2 car garage. You will not want to miss out on all this home has to offer schedule a showing today! 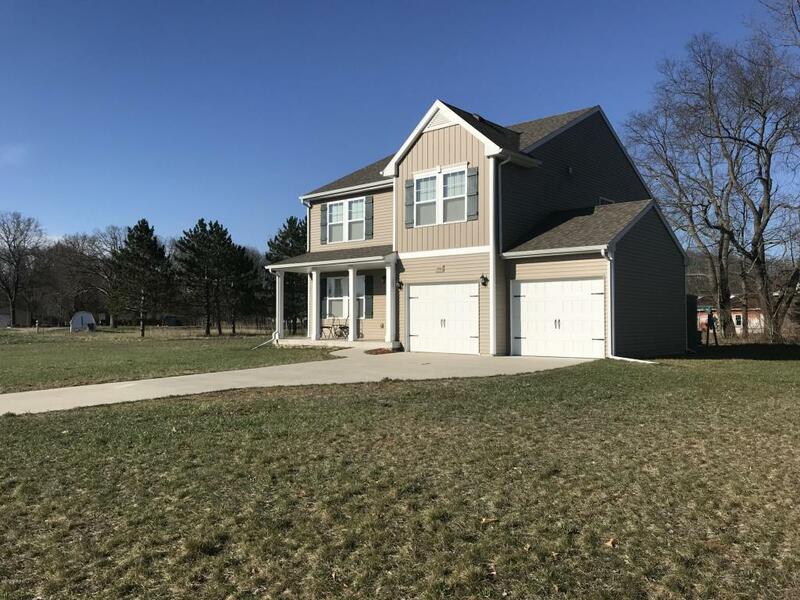 For more information please contact Ashley Gauthier with Sneller Real Estate at (269) 779-0521 or 269-355-1919 and visit www.snellerrealestate.com.